The Regional Owners of EXIT MidSouth Realty in partnership with the local Broker/Owners in and around Nashville and Murfreesboro Tennessee invite their Real Estate Professionals to attend an Intensive Blogging Workshop that is designed to create the best Internet Marketing Strategies that benefit your Real Estate Clients. Internet Marketing and Google Visibility makes sense to you and you know that you must incorporate them in your Real Estate Marketing. It is time to do it right and Blogging is one vehicle you must master to nurture Organic Visibility. 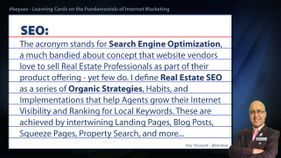 I have designed this Advanced Blogging Workshop for Real Estate Professionals who have established the foundation of an Internet Strategy and are looking to advance their Organic Ranking Online. This training is not focused on the cheap tricks of SEO and will NOT support your desire for easy answers – the strategies I coach agents are deliberate, long term, produce results, and organic in the sense that they help your customers make the best decisions for their Real Estate Needs. The Original name of the course was “Google Loves Bloggers,” to reveal the fact that if your blog posts are written properly and placed in the right venues your visibility and that of your website would increase... In fact, wouldn't you agree that Page 1 of Google is crucial to your success? Location: Exit Realty Bob Lamb & Associates Office - 1734 South Rutherford Blvd, Murfreesboro, TN 37130 - Office Number: (615) 896-5656 - Map it. Please bring a check or Cash - No Credit Card Processing. The fundamental Structure of a Successful Real Estate Blog. 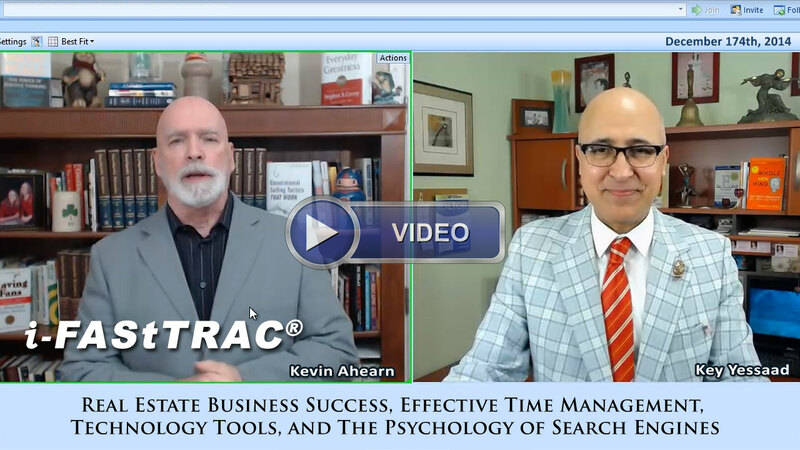 Strategic Links - Think 1-Click!!! Blogs about Listings for farming purposes. Blogging Strategy and Neighborhood Farming. Understanding Blog and Page Content Source. ALT Tags – huh…??? Yes Content and ALT Tags. Why Launch a Free WordPress Blog? and How to use its RSS Feeds with your website or other services. Will I become an SEO Expert? – that is not the purpose; I want you to become a Successful Internet Marketer. YOU MUST HAVE YOUR HOMEWORK COMPLETED BEFORE ATTENDING THE TRAINING - CALL OR TEXT ME IMMEDIATELY IF YOU ARE ATTENDING SO I CAN SEND YOU THE HOMEWORK! (It is a Deal Breaker!) - Your Broker was emailed a copy of it! "You are amazing and I learned so much in one day. Thank you for sharing all that knowledge and embarrassing me standing in front of all those people...lol just kidding. Thank yo..."
"I recently attended a workshop in Columbia SC with Key and Kevin. One word, "Amazing", describes the experience. In a room of realtors from newbies to top dogs, the subject matt..."
"When I started in Real Estate, I knew that the internet was the future in Real Estate Marketing. We spent thousands of dollars on lead purchases and SEO promises and settled 1 d..."
The "Key" to the Kingdom! 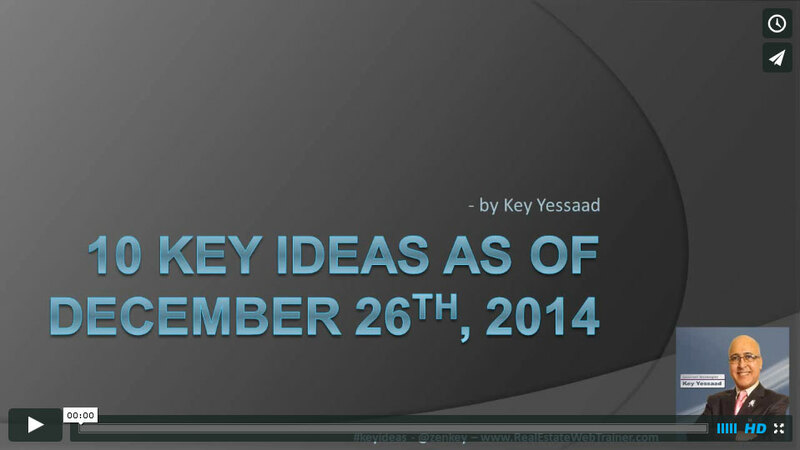 Learn more about Key Yessaad's Real Estate SEO Trainings! The enclosed content, ideas, definitions, descriptions, writings, files, photos, trainings, PDFs, and videos are copyrighted and for the personal use of the training participants attending Key Yessaad Real Estate Strategy Trainings. These files may not be shared, copied, reproduced, or used at any other event or gathering without the expressed permission of the Real Estate Web Trainer, LLC. and of Key Yessaad. Unauthorized duplication of this website is illegal under international copyright laws.